Welcome to the Learn Medical Neuroscience website. Most of all this neuroscience website supports members of the learning community of the Coursera course “Medical Neuroscience“. Prof. Len White from Duke University teaches this course. Other Neuroscience learners are welcome of course but they are not primary target group of the website. This is the place for more information on the Global Medical Neuroscience class. Here you can find information on how to use the discussion forum on the course website, examples from pictures of #GetNeuro challenges from the course that are shared on Instagram and the link to a highly active Facebook group for the course. There are nice pictures on ‘Medical Neuroscience behind the scenes’. The News page presents news about the course and general neuroscience news, all relevant to the learning community. Actually this is the core of the website. You can find a list of links to relevant websites on the internet all about the brain in the Virtual Lab . The Virtual Lab has 7 sub pages. The structure of the Medical Neuroscience course is the foundation of the Virtual Lab. The page Virtual Lab explains the structure of the content of this part of the website. The featured videos are a nice part of the Virtual Lab. 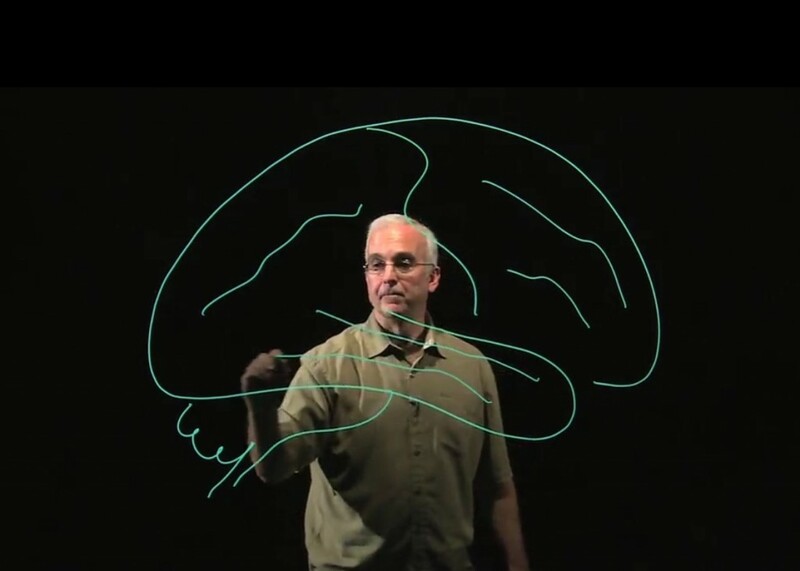 Featured videos are short videos on the field of Neuroscience relevant to the information of the content of the page. They are not always directly linked to the content of the sub page of the virtual lab.They form a complement to the core material of the course and give additional insight. At this page you can find more links to more websites. The sites that this part of the website links to do not explain course content. This page presents links to websites you can use to review your Neuroscience knowledge. This page also contains Neuroscience book recommendations. In addition to that there is a link to the Summary of Pathways Medical Neuroscience. This Summary of Pathways is a document, free of copyright, made especially for this course. You can download it directly from the site. The Neurological Exam is a part of the website with links to sites and videos explaining the neurological exam. There is a link to the especially relevant site NeuroLogical Cases of the University of Utah. This is very systematic and educationally thorough site to learn the Neurological Exam. Other resources are also present on this page. Such as ‘Clinical Neurology Videos’ a wonderful resource, specifically created to enhance and facilitate the study of Neurology. You can also have a look at the cases in the paragraph: ‘Dealing with Neurological Constraints’. There you find inspirational material that shows that people can adapt to great neurological constraints and live a full life despite these constraints. At the right side of the screen (not on pages of the Virtual Lab and the page Neurological Exam) you see News and under that pages with Study Strategy and Study Tips. These pages have proven very useful to learners in the past. You can check them out and use them to your advantage. Last but certainly not least there is the Course Bulletin Board. There you can find information that is important when you take the course like: Where are the Tutorial Notes? What happens to my grades when I switch to a next session?